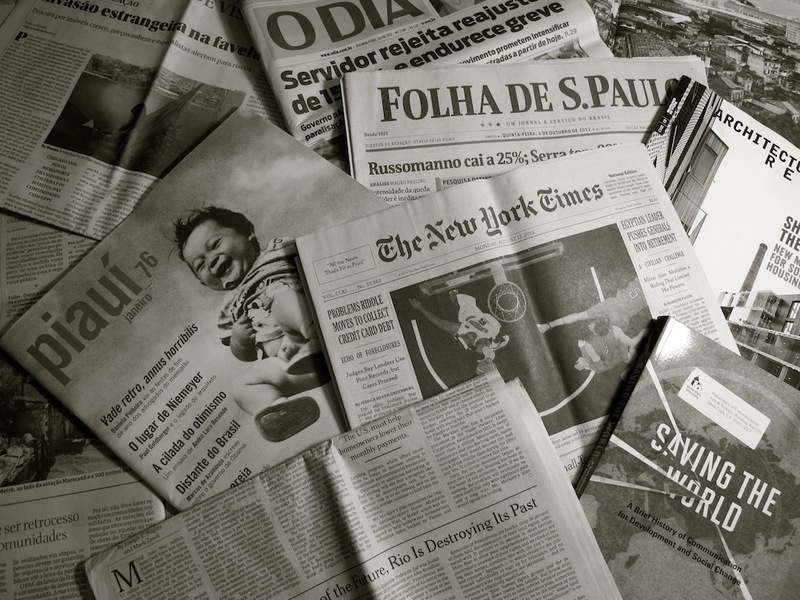 This is the second in a series of three articles summarizing reports on Brazilian housing law, organized by the Cyrus R. Vance Center for International Justice at request of Catalytic Communities. The second report, summarized in part below, with additional information compiled by Catalytic Communities’ team, was produced by Freshfields Bruckhaus Deringer US LLP. Inextricably linked to Rio de Janeiro’s identity for more than a century, favelas today serve the essential function of providing affordable housing to nearly a quarter of the city’s residents. 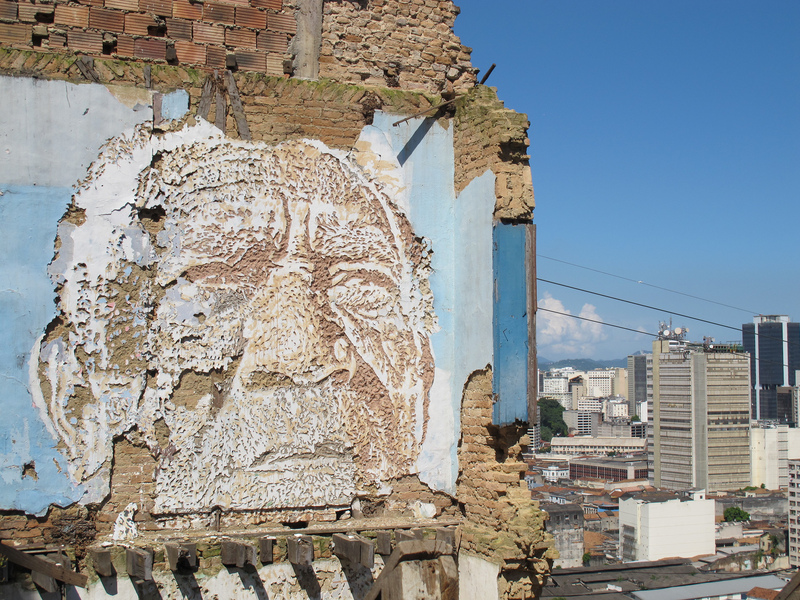 In recent years, however, many favelas have been subject to immense pressure in the form of both forced evictions and gentrification brought on by real estate speculation, that have affected the city as a whole. 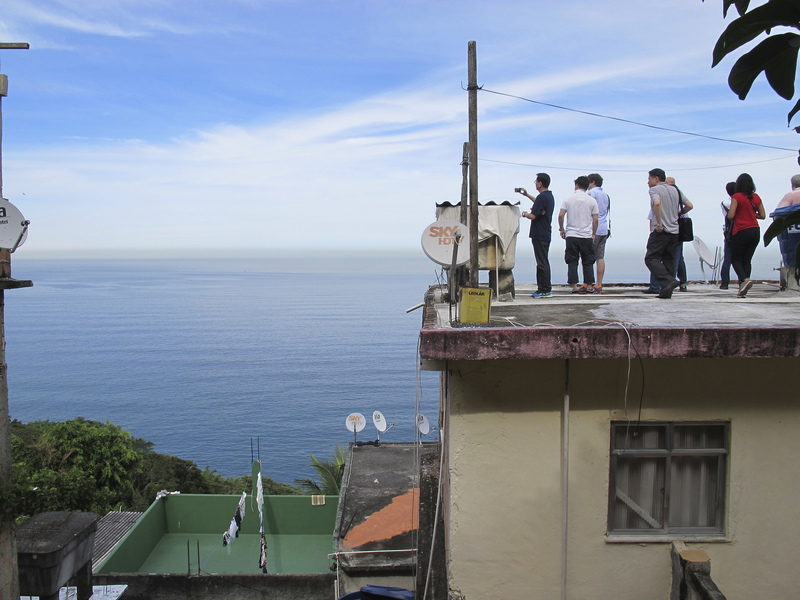 Although Rio’s Pacifying Police Units (UPPs) have had varied impacts from community to community, the outside perception of improved safety (at least until recently) allowed for property prices in pacified favelas to increase. 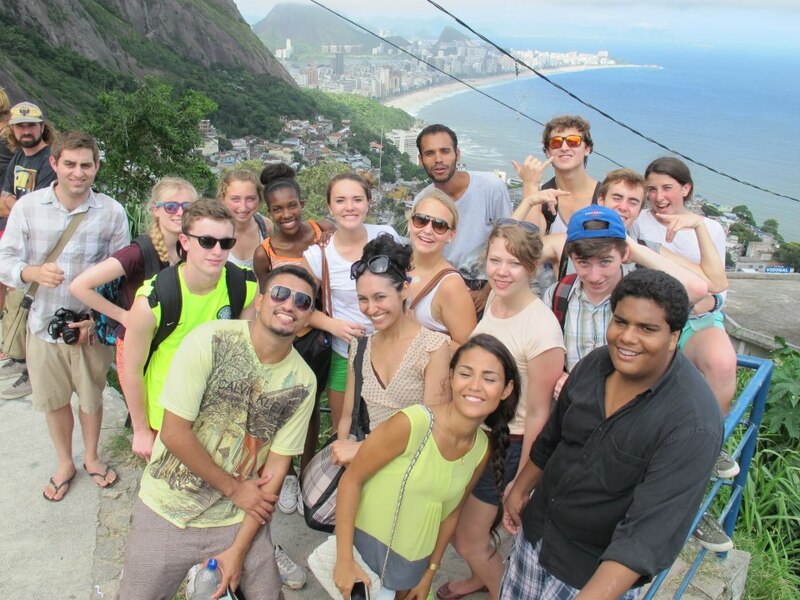 Especially in areas with highly desirable views or locations, like Vidigal, Santa Marta, Babilônia, Cantagalo and Cabritos, all in the South Zone, foreigners or Brazilians from the asfalto (formal city) have been moving into favelas and communities have experienced rising house prices. 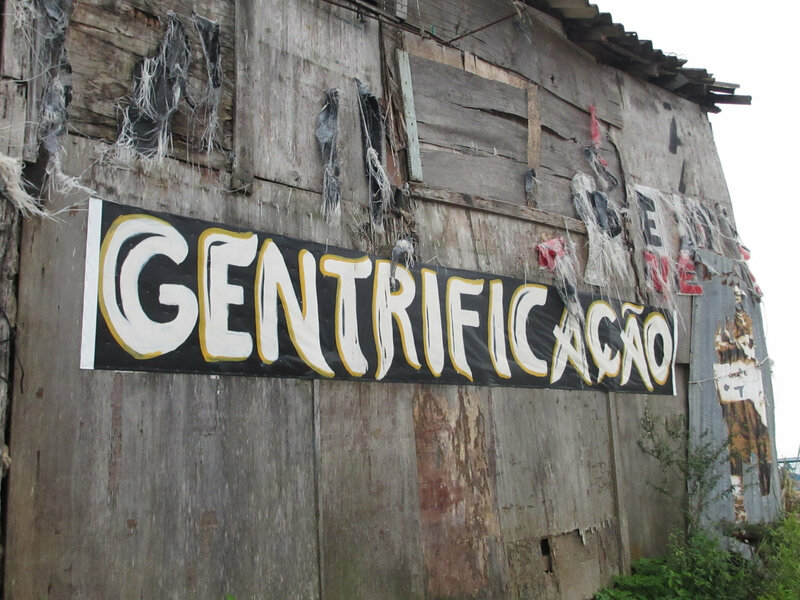 Though areas facing eviction threats may be safer if they hold land titles, with regards to gentrification, favelas with land titles are those most at risk. This is because by titling, favelas effectively enter the formal, market-rate, market (informal property markets are quite dynamic in Rio, but effectively create a parallel affordable market to the completely unregulated formal one that dominates the city). With rising property prices, poorer residents, even those with title, are forced to the outskirts of the city as they can no longer afford the rising cost of living generated around them. 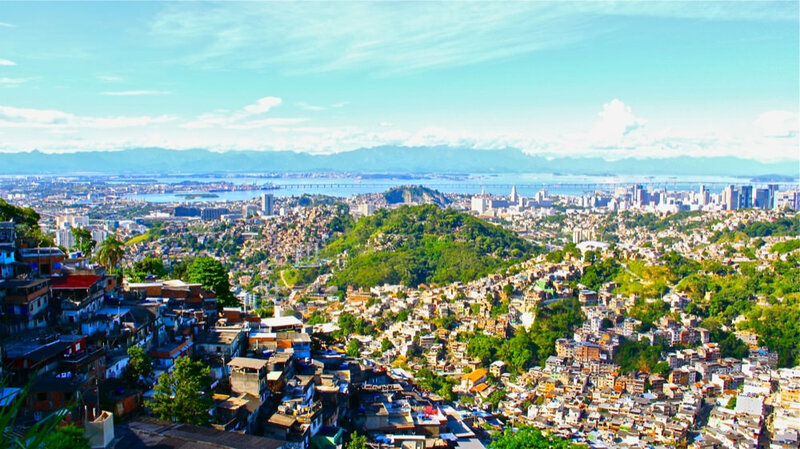 Though gentrification and displacement have slowed with the current economic crisis, they are expected to continue to exert pressure on favelas in the long-run. 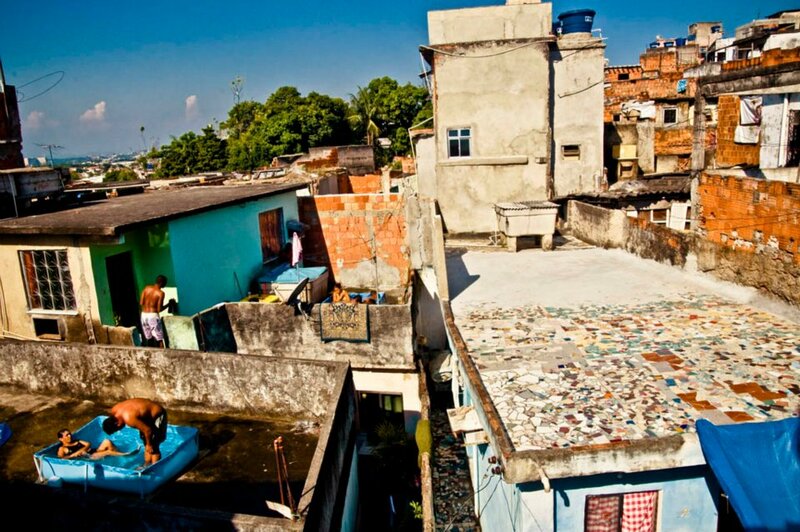 In a city that lacks adequate quality public housing infrastructure, keeping favela neighborhoods affordable as they develop is thus crucial to the overall success of the city. 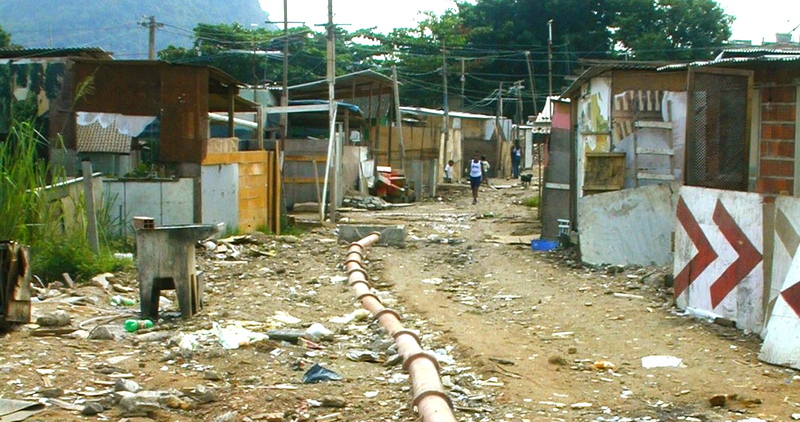 Market-rate housing by definition does not meet the affordability demands of the bottom socio-economic tier (normally 20-30%) of a city’s population, so transferring favela housing to the formal market will not address the needs of that group–it will only displace them, causing new favelas to form. 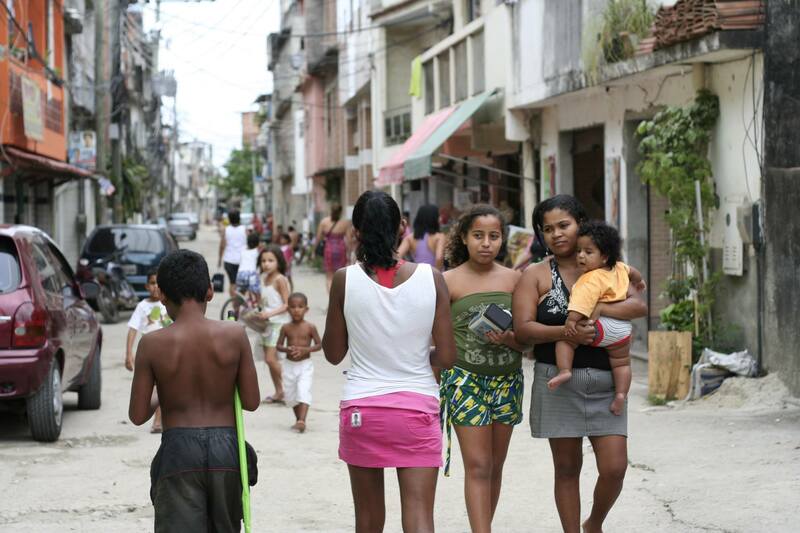 Socio-economic segregation leads to increased conflict, as we witness daily in Rio. And tension and unhappiness lower the quality of life. So how to protect the desire of low-income favela residents to remain on their land, while giving them access to the benefits of owning property and the ability to accumulate wealth and access credit? Giving out individual land titles has long been the assumed method to gain these benefits, following this strategy’s popularization by Peruvian economist Hernando de Soto in the 1990s. However, much has been learned since then and this ‘consensus’ is today subject to debate and exceptions. 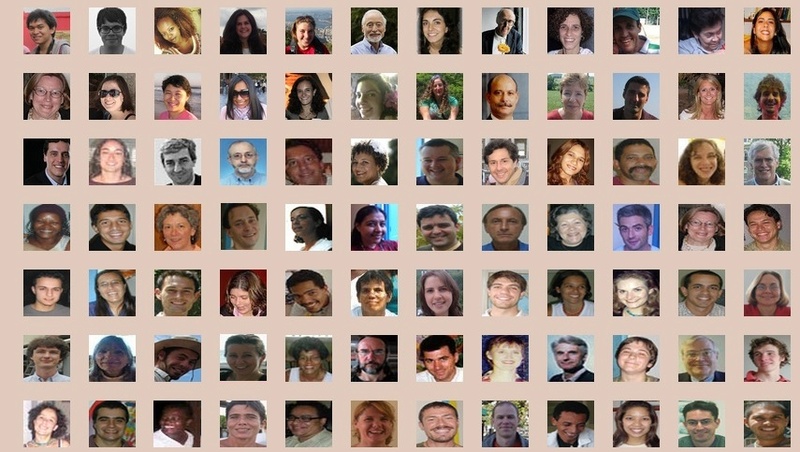 Though titling and documentation are incredibly helpful, the assumption that individual titles are the solution can be questioned, since with them comes a single-pointed focus on the individual inhabitants’ benefit, which may not align with maintaining neighborhood qualities and community benefits and may negatively affect other individuals, or him or herself, if consequences to community that impact individuals are not contemplated. Titling also causes local costs to rise and often forces existing residents–even those with title–out. 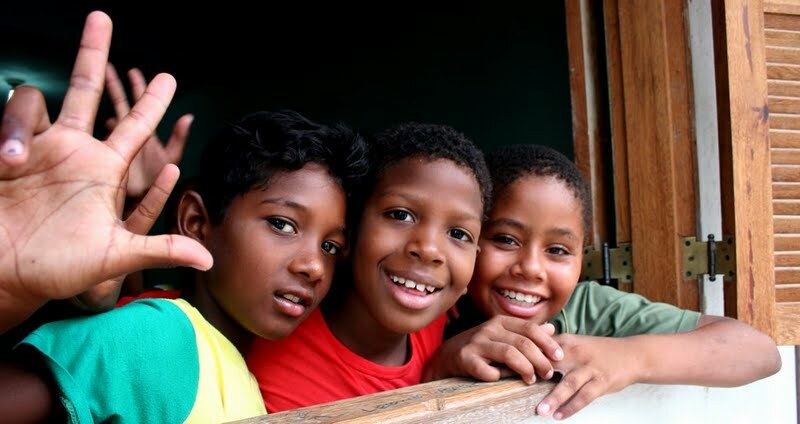 Aware of the affordability value and other benefits of favelas, Brazilian federal legislation was proactively passed to ensure these benefits persist through the federal Areas of Special Social Interest (AEIS) policy. Unfortunately, like many of Brazil’s well-intended policies, implementation has been largely ineffective in Rio. Locally implemented as Special Zones of Social Interest (ZEIS), the program is supposed to bring favela land into compliance with the law while preserving affordability and the built blueprint of these communities. 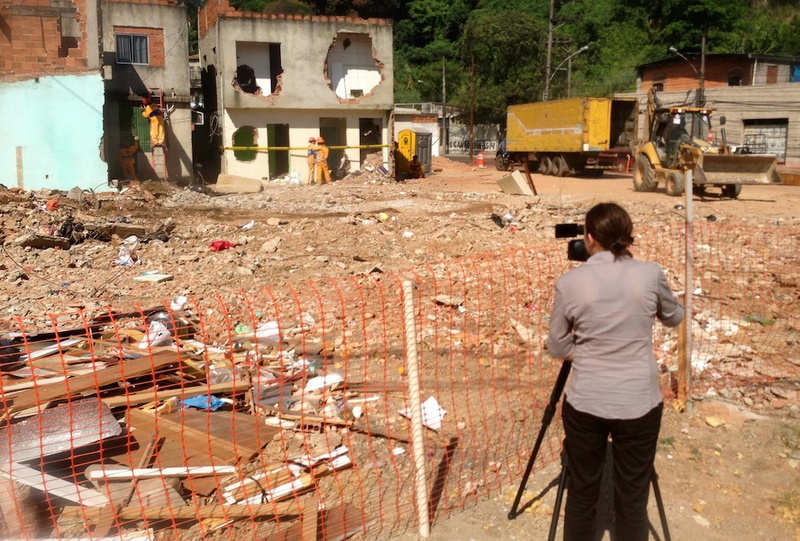 Although this process had brought nearly 171 plots of land into compliance for nearly 120,000 people as of January 2014, if a favela is located in a highly desirable area, individual titling does not protect a community from being eroded by real estate speculation. Further, if property rights are not adequately enforced, there is a risk residents can be taken advantage of as they adjust to being title holders. Another policy option available is the Community Land Trust, or CLT. A brief history of this policy option can be found here, but this text will focus on the specific logistical measures that could make CLTs a reality. In the United States, CLTs have been shown to be the most robust affordable housing policy solution in both market extremes–those of foreclosure and of speculation. The first step in creating a CLT is to acquire the land. In most places introducing CLTs, this is the most difficult step because of the large capital costs of buying up private land. In favelas, however, this step is actually easier, since the land is already occupied, owned by the state, and at least in theory constitutionally protected for favela residents’ use based on need, through adverse possession after five years. 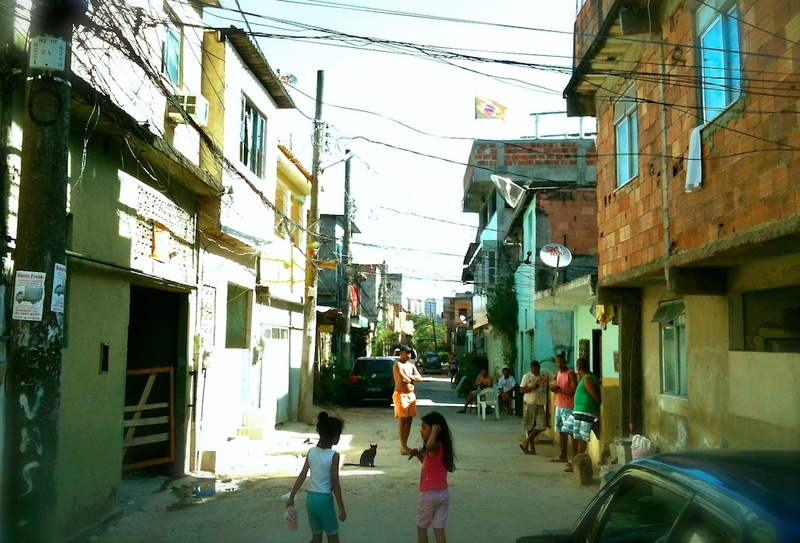 And since the Special Zones of Social Interest are intended to help facilitate land compliance, Rio has at least some experience designating favelas in unique ways to guarantee they maintain their qualities including affordability. So one might be hopeful these conditions lead to a consideration of a CLT policy to maintain the affordability of favela homes and right to remain of favela residents. 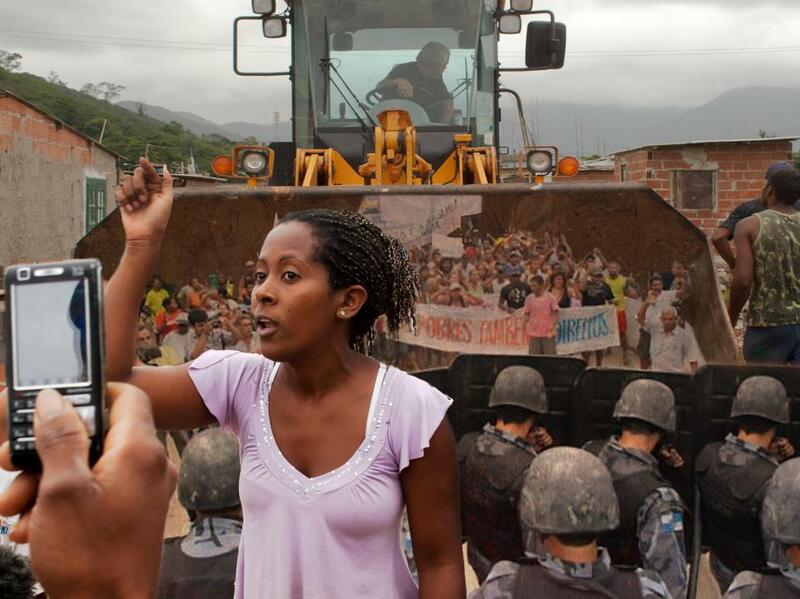 This would start with the transfer of state-owned land harboring favelas, to community-managed Community Land Trusts. Having the land in a trust means the community owns the land as a whole. However, in order to allow residents to accumulate wealth, a CLT gives them ownership over the improvements they make to the land. This arrangement not only allows the community as a whole to benefit from increases in land value, but also lets individual homeowners benefit from investments and upgrades they make to their homes. Again, this arrangement shares some similarities with most favelas’ current situation: residents don’t technically own the land they live on (even the ‘titles’ given today are actually leases, often for 99 years, such as the ones given to Vila Autódromo in the 1990s which, unfortunately, we have all attested to their precariousness) and the primary form of investment is in the individual home. Under a CLT residents might thus be even more protected from forced eviction than through individual titles, because the land would be owned by the community and not the state or individuals, and thus could be protected by the community. And through a CLT model residents would also be kept safe from market speculation because the land is not owned by individuals and thus its value does not affect house price. Leadership in a CLT is unique and important to its success. CLT community residents elect the leadership council for the trust. These volunteer boards may vary in size, but are entrusted with managing the day-to-day activities of the trust. CLT trusts are usually divided into thirds, where one third of the trust leadership is residents from the CLT community, one third is people from the neighborhood surrounding the CLT, and one third is made up of technical experts and municipal officials who provide particular expertise (legal, architectural, engineering, political, etc.) and speak in the general public interest. This allocation is not set in stone for every CLT and a special policy could be designed specifically for favelas based on their needs. A CLT policy could mandate the addition of housing advocates to the trust, a requirement Rio already uses in its official housing policy. Key to the CLT’s success is its mission. 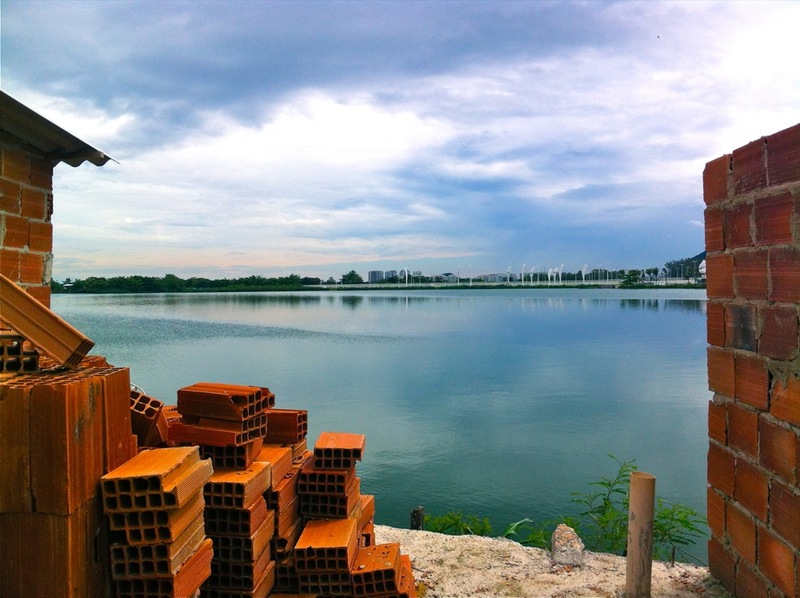 Each CLT establishes a mission which includes protecting the assets of their community. Traditionally, affordability and guaranteeing affordable housing is the number one goal of a CLT, meaning that new members are screened based on need. To guarantee this, it is the CLT that determines who buys into the community. This is done by mandating that residents selling their property do so to the CLT. The CLT has access to capital and buys the property at an agreed-to rate based on established tables. It then offers the housing to those on a waiting list who have passed its criteria (again, all established by the community). 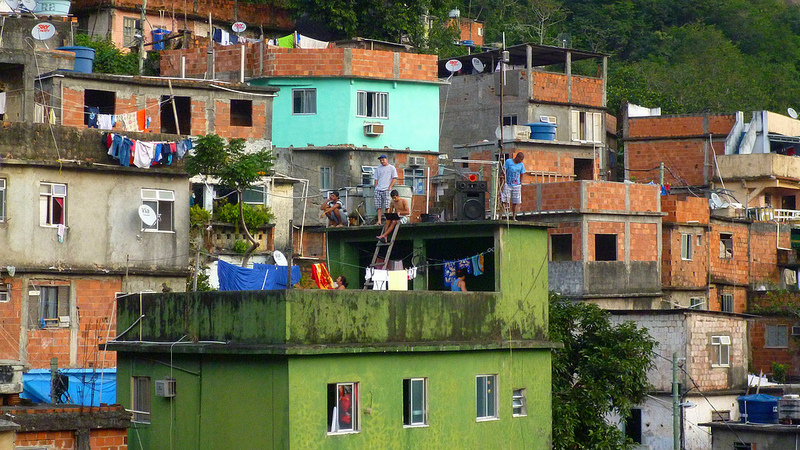 But a favela-based CLT may add other factors–beyond need–to determine who can buy in. For example, those with ties to the community, born and raised there, may have priority. Or those with strong cultural work in the community or other ties there. Or, for example, a favela with a strong vocation for funk may prioritize funk culture; one with a strong vocation for sustainability may prioritize those engaged in developing sustainable practices. And so on. Community control and ownership: Land and other assets must be managed, bought and sold in a way that benefits the overall community. There must be a high level of trust among members within the CLT for it to be successful. An open and democratic structure: People who live and work in and around the area designated as a CLT should have the ability to join. The leadership of the CLT must also make an active effort to engage all relevant stakeholders in important community discussions. Permanent affordability: CLTs, by definition, are a means of preserving a long-term community structure. Affordability must be preserved since it is a crucial component of a CLT. Not-for-profit status: Any profits from the management of assets in a CLT should be reinvested in the CLT for the betterment of the community. Long-term stewardship: A CLT continues regardless of whether individual homes that make it up are sold or rented. 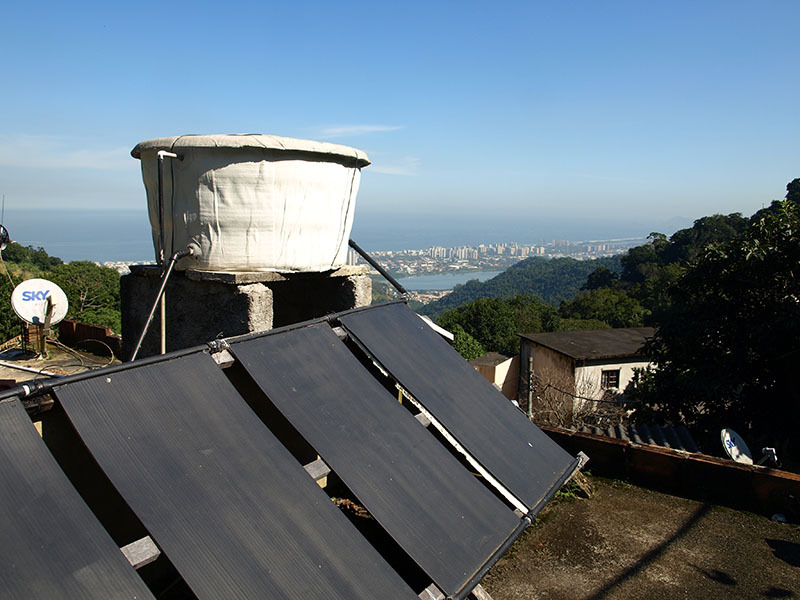 The CLT has many beneficial features to protect the autonomy and affordability of favelas. However, there are key considerations to keep in mind if this option is considered as a policy in Rio. Assuming full ownership (which again, is rare in Rio’s favelas where instead leases are the preferred ‘titling’ option), creating a CLT means giving up some of the autonomy of owning one’s own piece of land. This means some of the transactions that can normally be made with private land are unavailable to people in CLTs. It is important that CLT membership is voluntary and that residents are not forced into this arrangement. 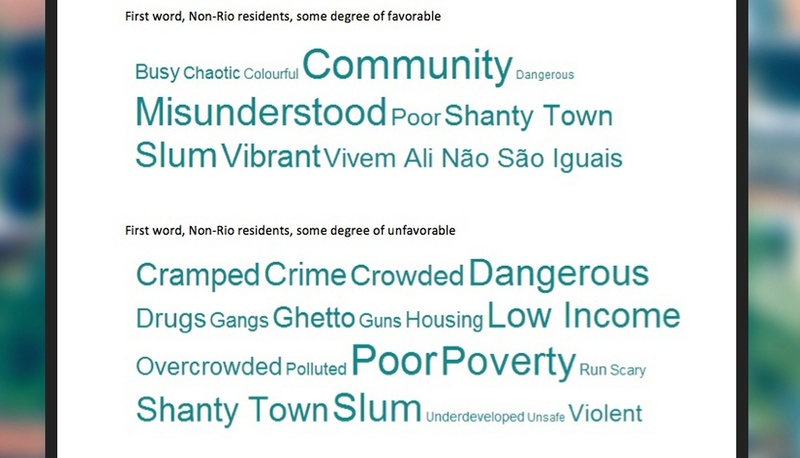 Furthermore, CLTs are very different than traditional land titling methods that are currently more common in favelas. With this growing trend of titling, there is a greater likelihood that a community will already have some residents that have received a lease to their land. For residents who do have individual titles, it is important that they are compensated for their land if the land is incorporated into a CLT. 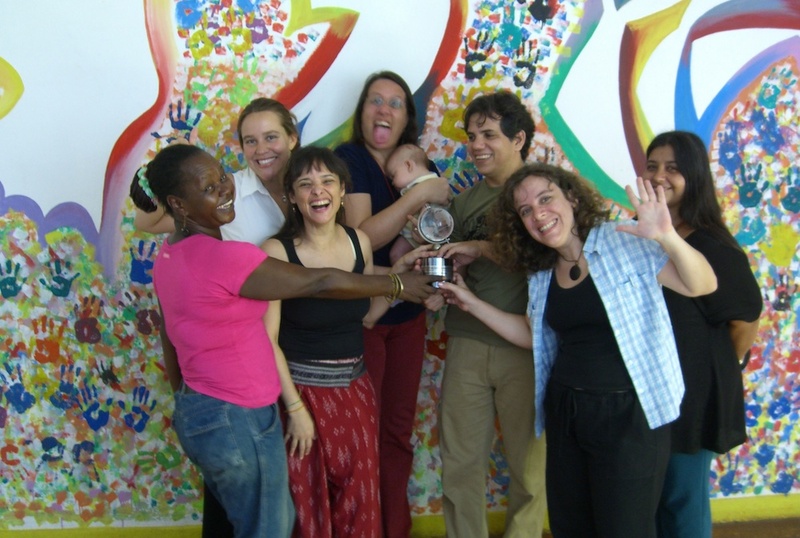 Part 2: The Favela as a Community Land Trust: A Solution to Eviction and Gentrification?